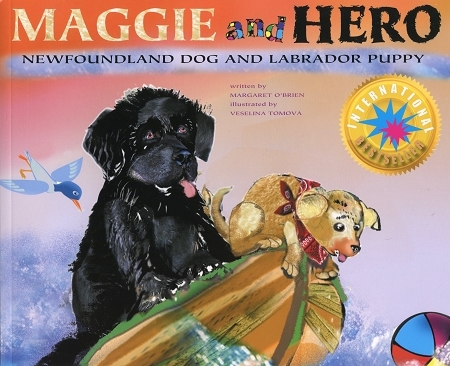 Newly released print of Maggie and Hero--an International Best Seller. Meet Hero, a Newfoundland Dog who takes Maggie, a Labrador puppy on a rescue mission. 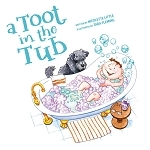 Maggie learns why she is so clumsy, strong and heroic while she makes new best friends.